Angle Stop, Lead Free, 1/2 Inch. 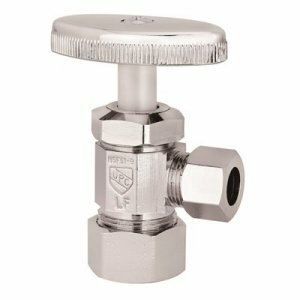 Fpt x 3/8 Inch Od Compression, Chrome Plated Finish, Multi Turn. Angle Stop, Lead Free, 5/8 Inch. 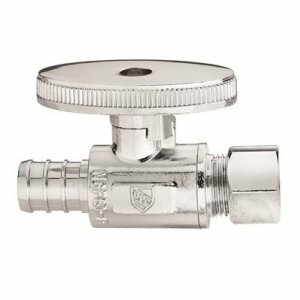 Od Compression x 1/2 Inch Od Compression, Chrome Plated Finish, Multi Turn. Angle Stop, Lead Free, 5/8 Inch. Od Compression x 3/8 Inch Od Compression, Chrome Plated Finish, Multi Turn.